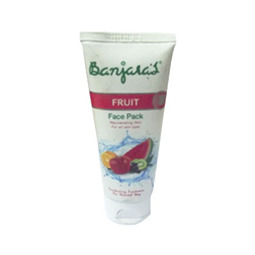 Aloe vera face pack is a nature’s boon for devitalized and dry skin. 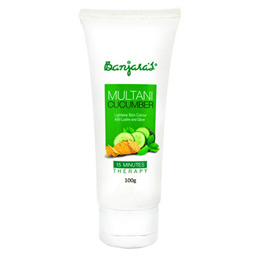 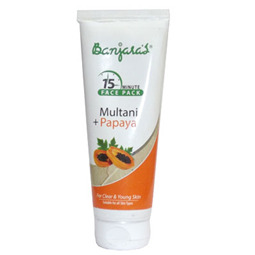 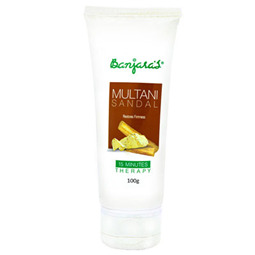 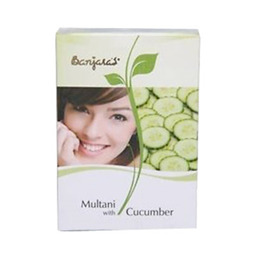 It gently cleanses the face while refreshing and softening the skin. 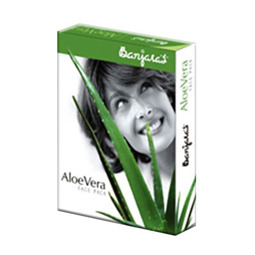 What’s more, Aloe Vera prevents wrinkles and also removes dirt, grim make-up and pollutants without de-layering the natural moisture from the skin. 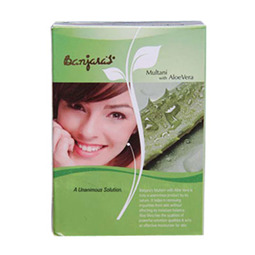 AloeVera face pack is a two-in-one product. 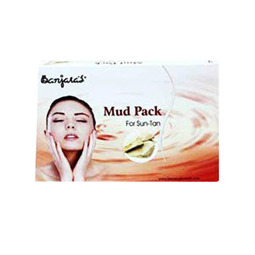 It cleanses and exfoliates the skin. 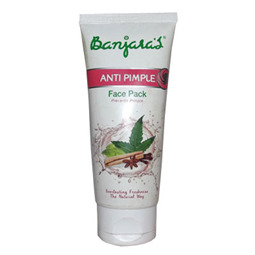 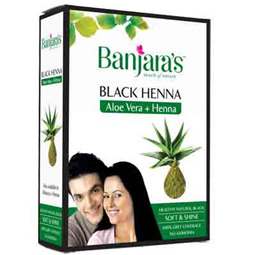 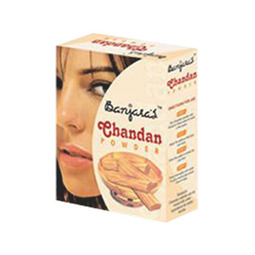 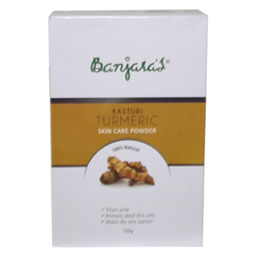 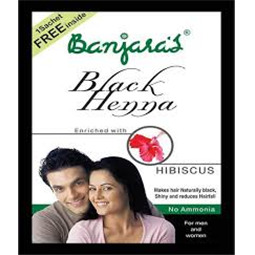 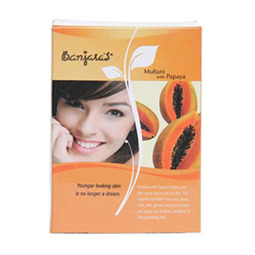 Use this pack with Banjara’s Rose Water or Honey. 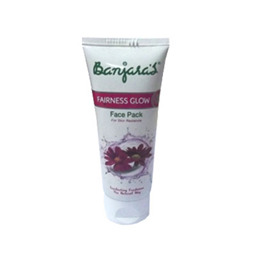 Apply paste on the face and relax for 20 minutes. 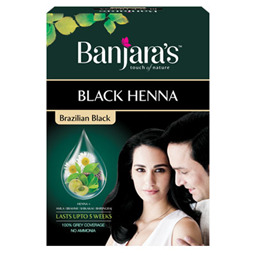 Rinse off with luke warm water. 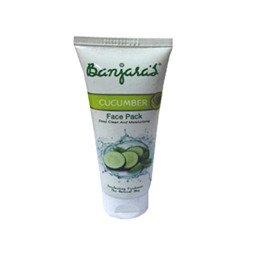 Avoid soap or lime for better results.